Bear doesn’t like birthdays. Fortunately, he has a very persistent friend who’s determined to show him how fun they can be. 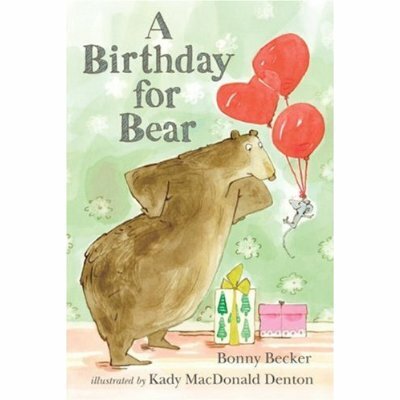 Peter’s having a birthday party, and wants to make the invitation to his friend Amy very special. But an unexpected turn of events might hurt Peter and Amy’s friendship– will she come to the party at all? EVERYBODY HIDE! 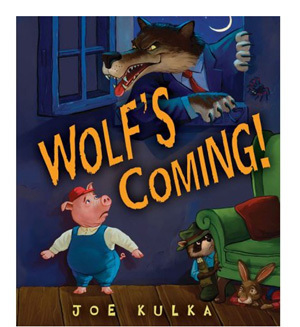 This seems to be a story about the big bad wolf… But there may be a surprise in store. Classic fairy tale characters are pounding down the door in this rhyming story. What could the occasion be? Cynthia Rylant brings back the beloved boy and dog in a mid-grade story about the best day of the year. Click on the pictures to find these books at your library!